Back in 1977, Deborah Barsel, a bored employee at George Eastman House in New York, home to the US’s finest photography collection, had the idea of asking artists to contribute food-related pictures and recipes to a cookery book. 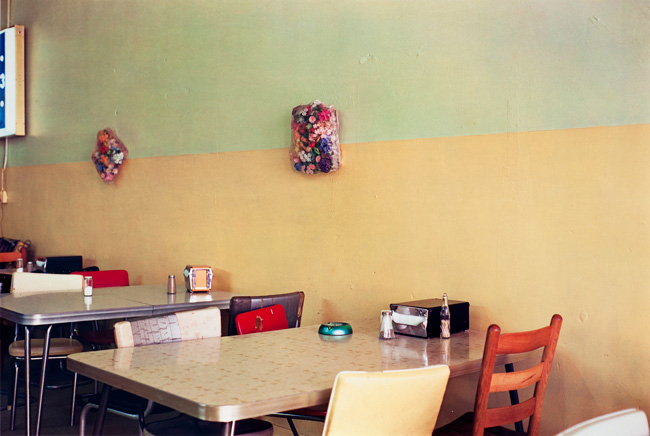 Nearly 40 years on, the project has been brought to fruition after a box of letters and pictures from the likes of surrealist legend Brassaï and William Eggleston, who captured the US south, was discovered in a store room. Aperture and George Eastman Museum co-published The Photographer's Cookbook, with dozens of recipes and scrumptious photographs from several artists. 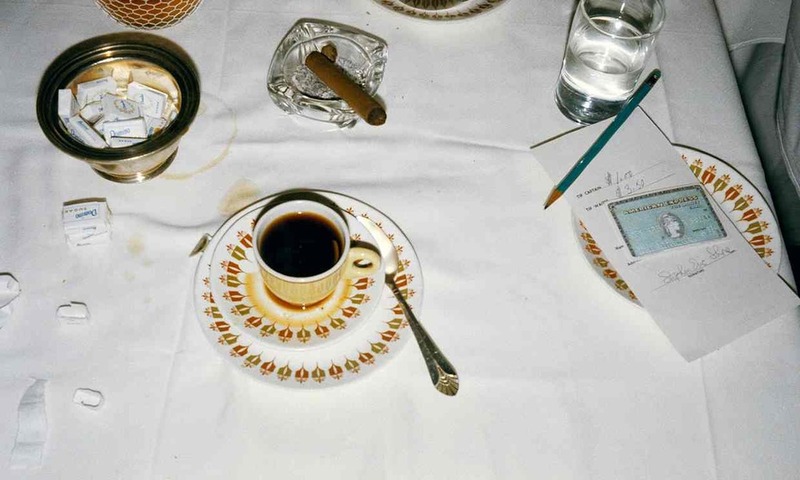 Step into the kitchen with Stephan Shore's supreme key lime pie, William Eggleston's cheese grits casserole, Ansel Adams' poached eggs in beer, Ed Ruscha’s Cactus Omelet, and Neal Slavin's elaborate hot dogs, to name a few. Preorder your copy of The Photographer's Cookbook HERE.